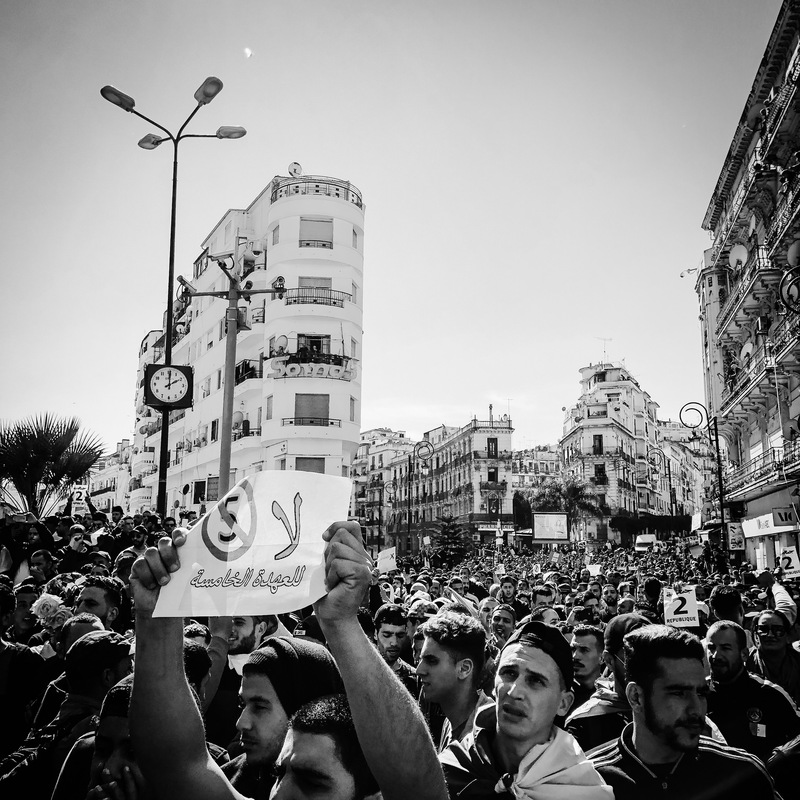 Over the past few months, tens of thousands of young people in Algeria have taken to the streets to peacefully demand that President Abdelaziz Bouteflika step down. 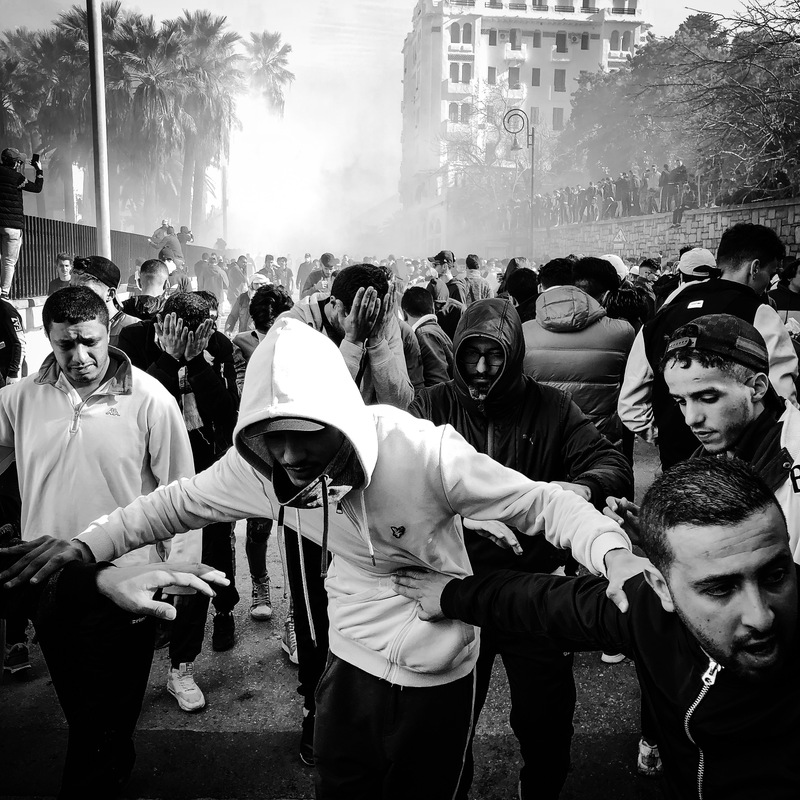 The 82-year-old has been in power for 20 years, but hasn’t spoken publicly since suffering a stroke in 2013 – only communicating through statements that many people suspect are written by a committee of his friends and family as he desperately hangs on to power. 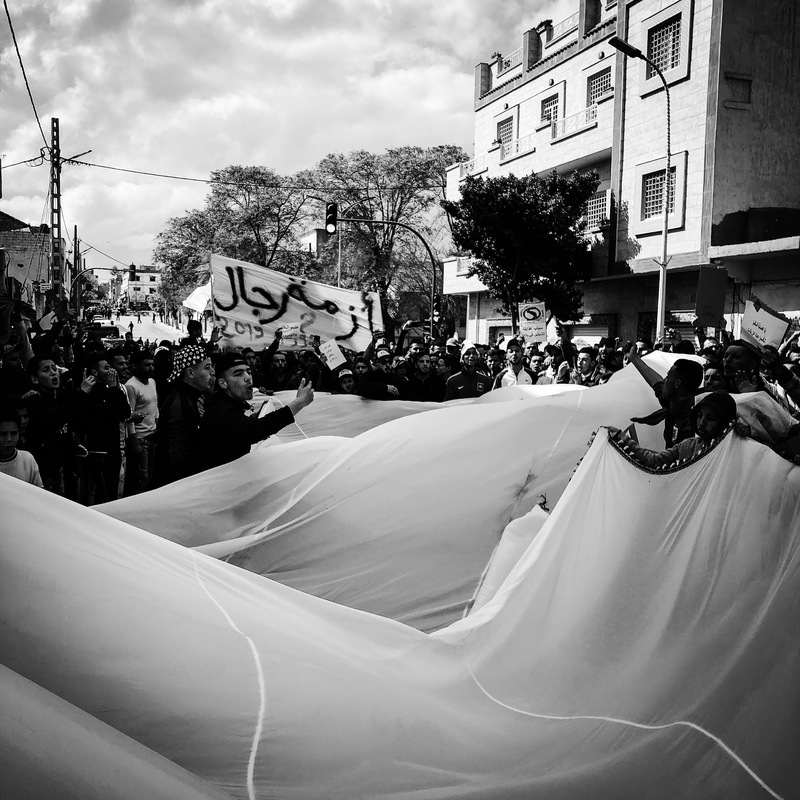 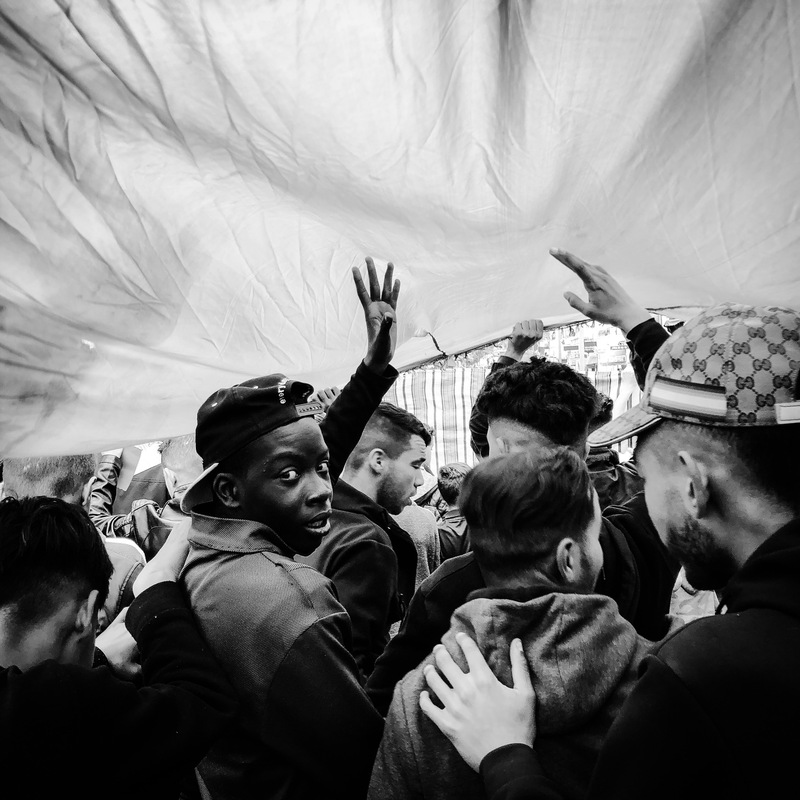 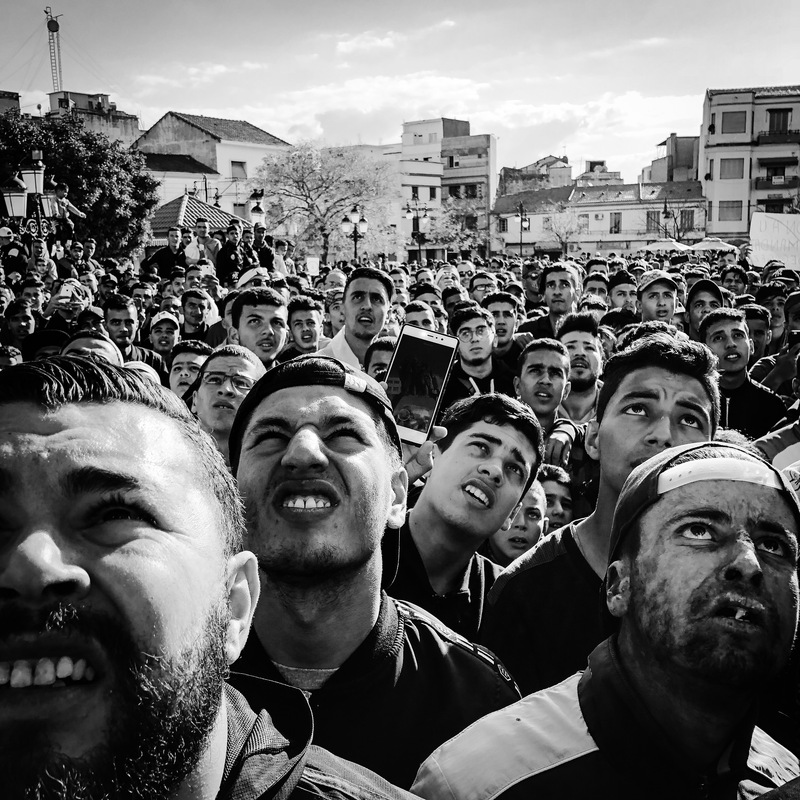 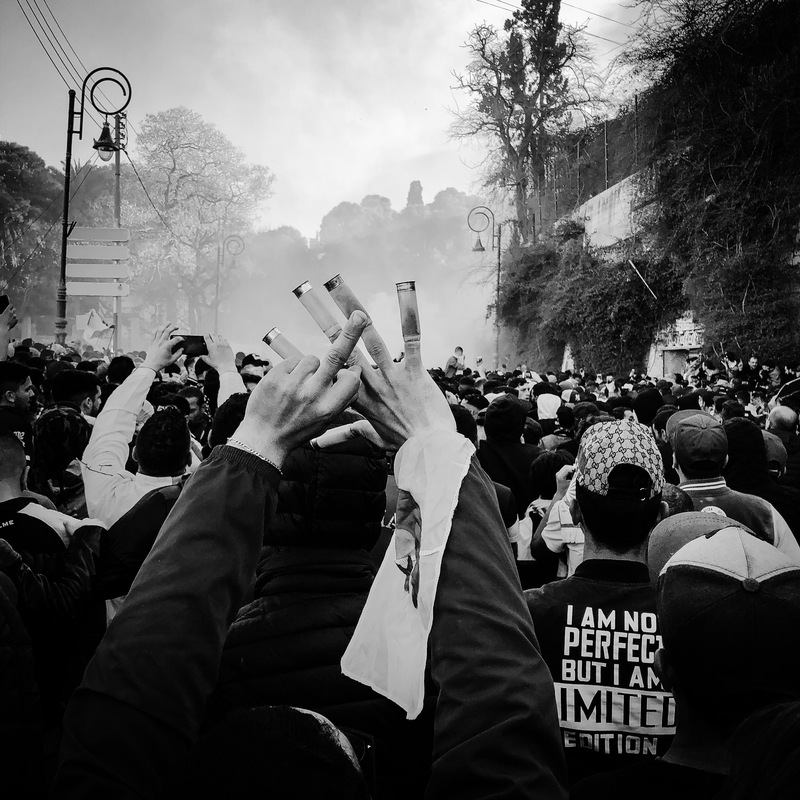 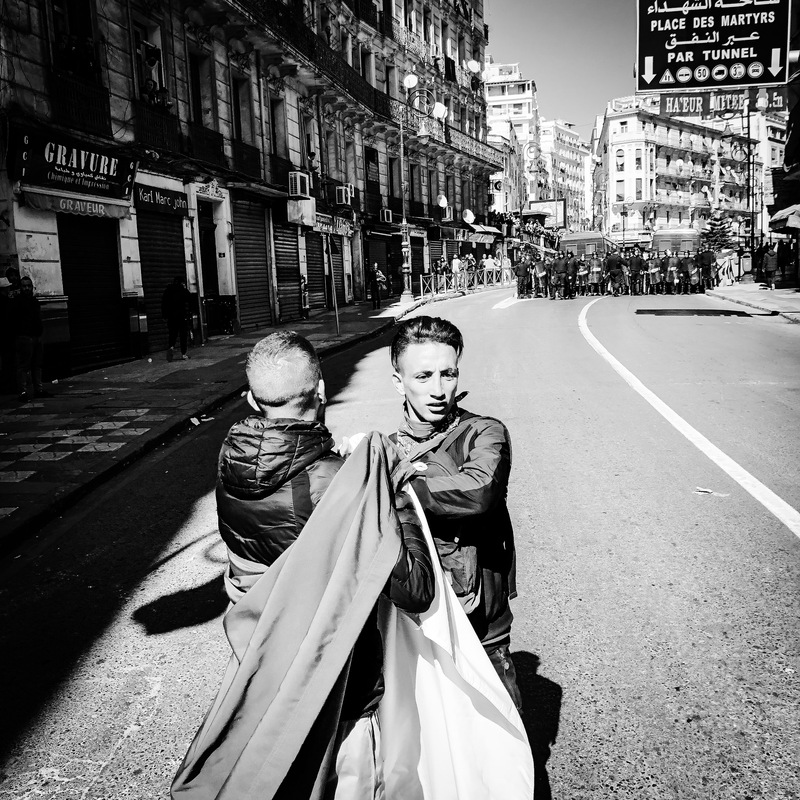 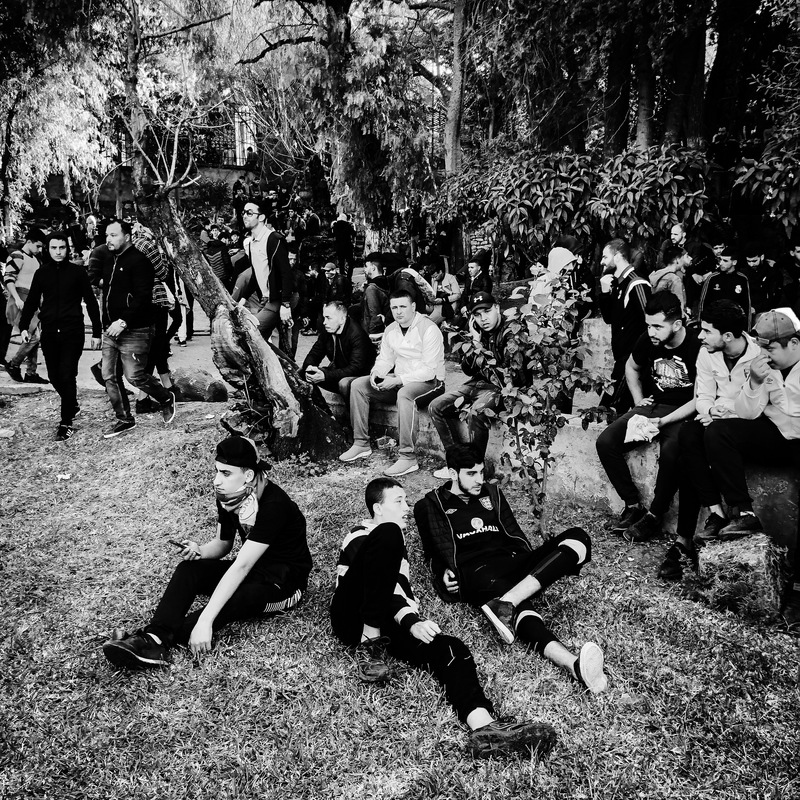 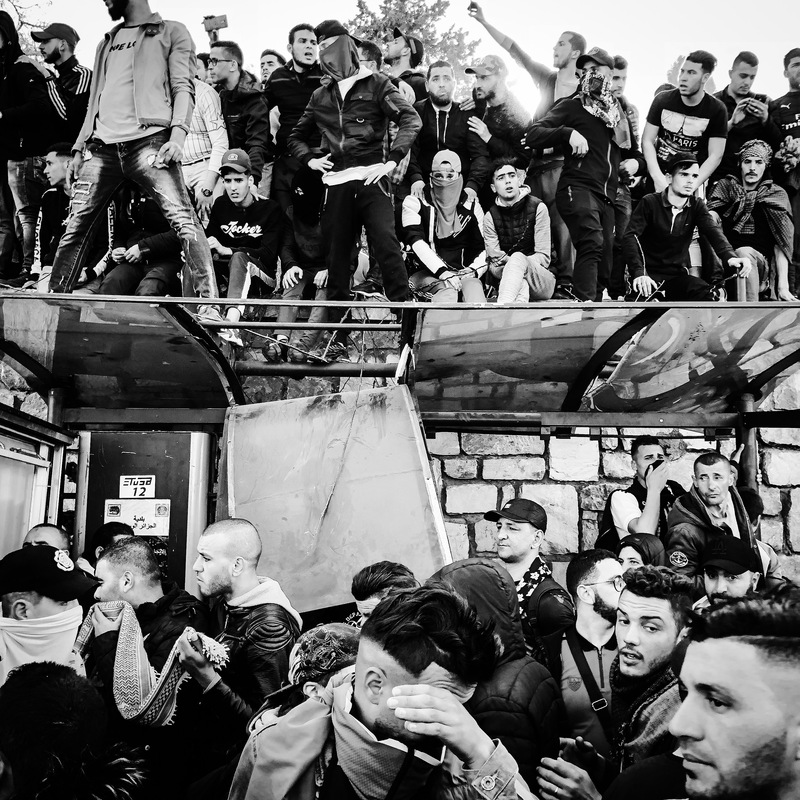 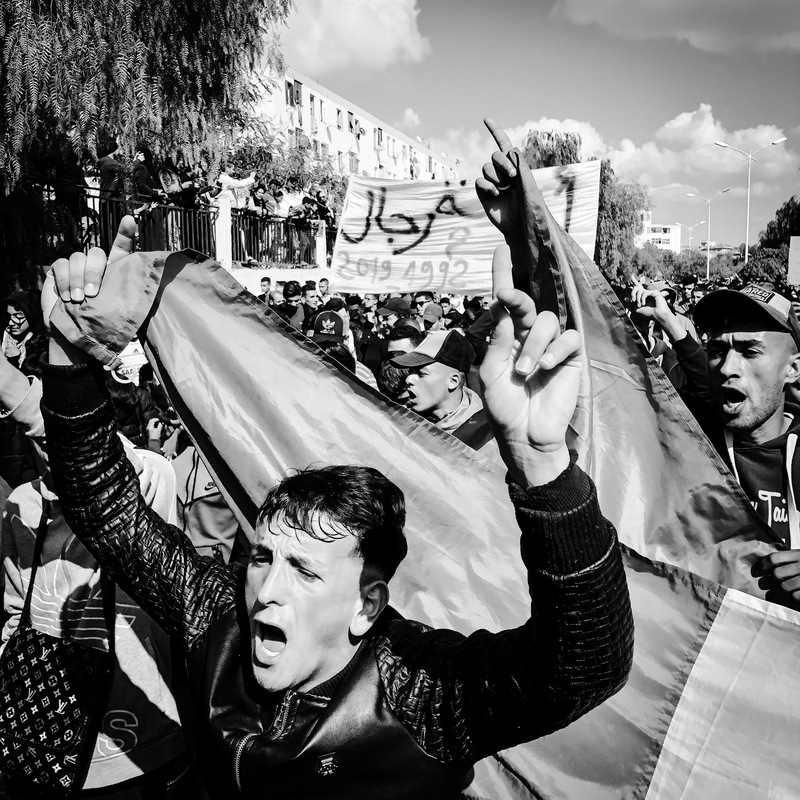 Scroll down to see more of Fethi Sahraoui’s photos from the recent anti-government protests. 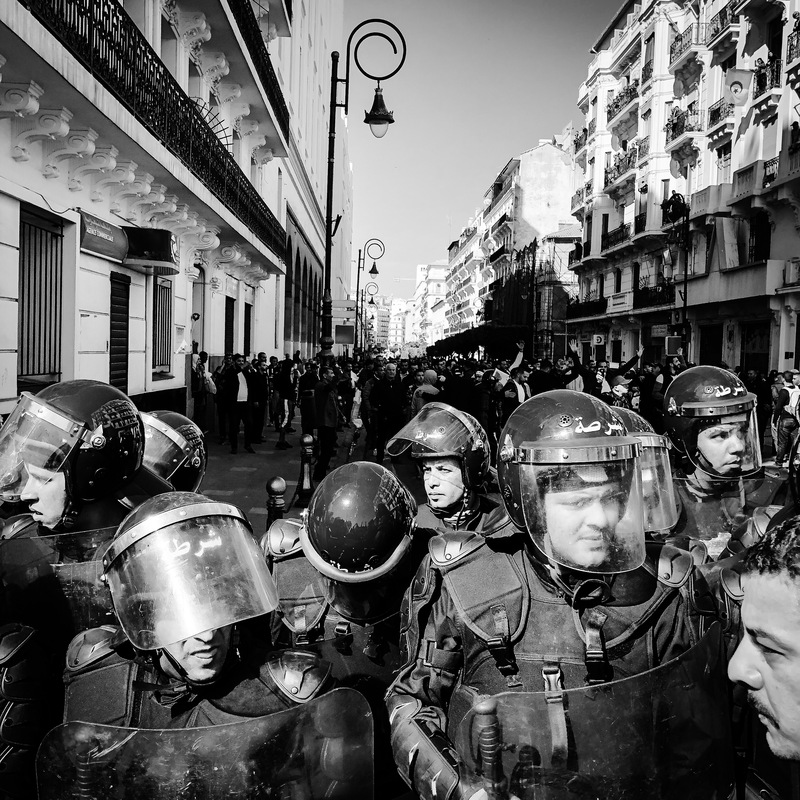 In central Algiers, following prayers on the 1st of March, anti-riot police block the capital’s busiest road.